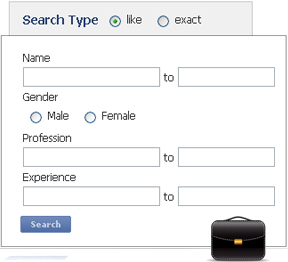 This add on will allow the site visitors to search the uploaded profile in the Record Entry Form widget based on the search criteria you created. Create any type of form for your website. 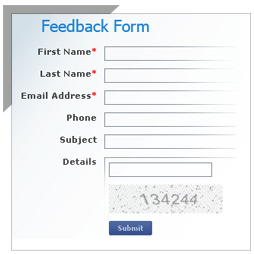 You can create any number of forms and place them on any page you want.You can also add feedback, autoreponder form etc. 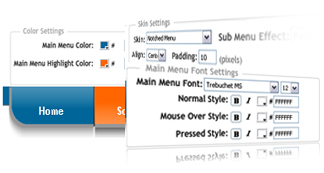 Create the HTML or Flash menu style . 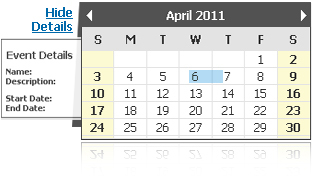 Flash menu also provide you an option to change color, dropdown effect and font style. 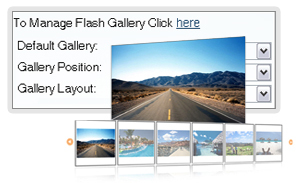 You can add Image Gallery to your page. 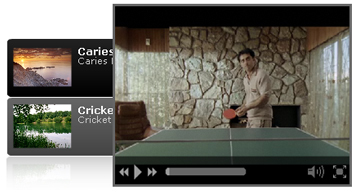 You may add number of images to the gallery that keep rotating one after another and you can also choices of gallery after uploading in one style type of gallery. 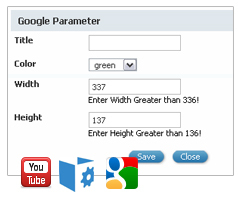 You can add 3rd party (external) widget on your page like google gadgets, widgetbox, you tube, blogger site page by entring their embeded code. To grow your business through Facebook, Twitter, Blogs and other Social Media platforms. 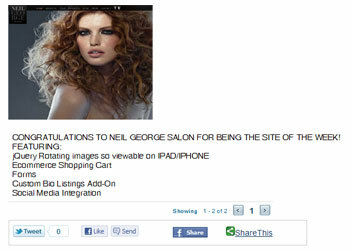 You can add one or multiple blogs to add a Social Media Sharing Bar / Buttons to any part /page on your Website. This is great feature which allows users to log in to get access on your website. Users have to enter their login credentials to log on the website. New users can also register by clicking on the register button.